Baer PSG schoolmaster, proven ribbon collector! 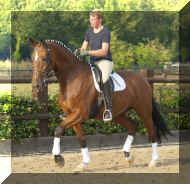 Royal Touch FEI quality with super gaits and great character! Dream Boy Greetings from Donnerhall, same color, same look at me attitude! 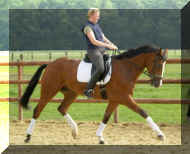 Ribbons at dressage shows, safe and easy to ride Likoto son. This one loves to jump as well! 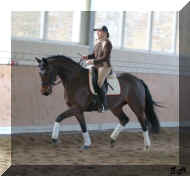 Calito Schoolmaster, victories in 2nd level, ready for 3rd, safe and sound for everybody! Regazza Excellent lateral work – Comfortable – Stunning!